Another flagship Windows phone is finally available. When Acer launched the “Jade Primo” Windows phone last year at the IFA show, it instantly skyrocketed to the upper echelon of Windows phones. 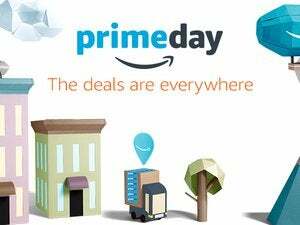 Now, several months later, you can buy one in the United States. 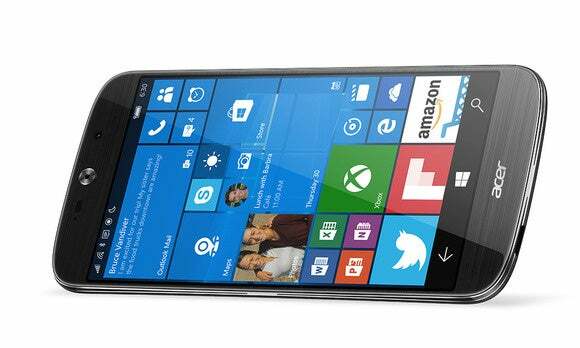 The unlocked version of the Liquid Jade Primo costs $649, and can be purchased either online or in a brick-and-mortar Microsoft store. 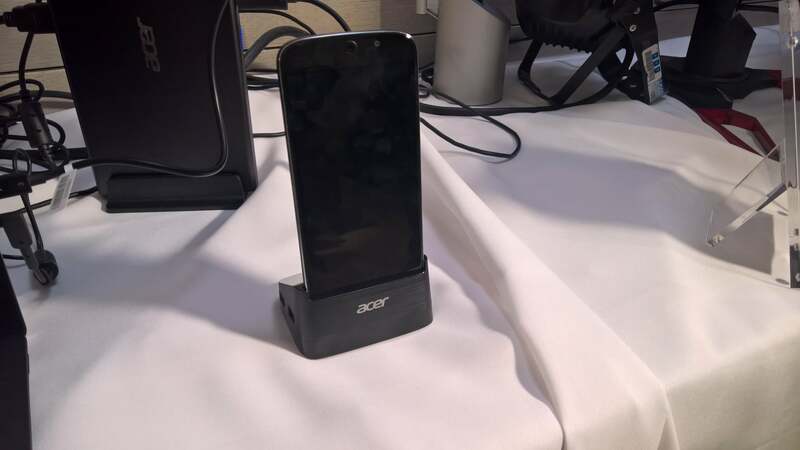 That’s an enormous amount of money for a smartphone, but you’re not getting just the phone: Acer tosses in its Continuum dock, a keyboard, and even a mouse to provide you with a full PC replacement. The Liqud Jade Primo, tucked into its display dock. There was some question of whether Acer would actually ship the Liquid Jade Primo at all, given that the phone was originally targeted for Europe and “other regions.” (In January, when Acer released pricing details, a U.S. launch was not officially in the cards.) Windows phones have historically sold better outside the United States than in it, however, so prioritizing other regions made sense. 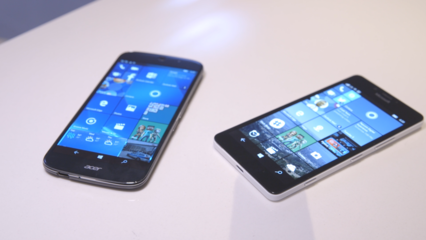 Why this matters: Now that Acer’s Windows phone is available there’s a relative “glut” of flagship Windows phones to be had: the Liquid Jade Primo, Microsoft’s existing Lumia 950, and the upcoming HP Elite x3. All three are powered by Windows 10 Mobile, and all three include some form of dock to enable Microsoft’s unique Continuum feature, which allows the phone to power an external display and project a PC-like experience using UWP apps. Here’s a quick recap of what the Liquid Jade Primo offers: a 5.5-inch AMOLED display with 1920x1280 resolution, a Qualcomm 808 hexacore processor, 3GB of RAM, 32GB of internal storage, and a 21Mpixel rear- / 8Mpixel front-facing camera. That’s a pretty impressive phone, even without the supplementary dock hardware.